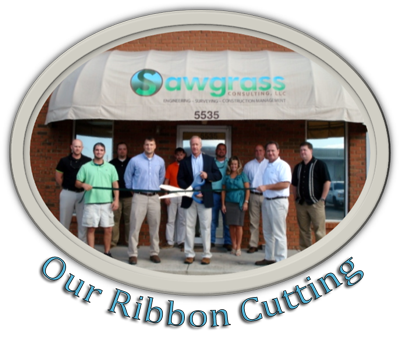 Sawgrass Consulting, LLC provides engineering, surveying and construction management services throughout Alabama, Florida, Mississippi and Louisiana. Copyright © 2016 Sawgrass Consulting, LLC. All Rights Reserved.